Turn Key Furnished Scrub Jay Top Floor unit. This 2 bedroom/2 bathroom condo is a perfect property in Florida. 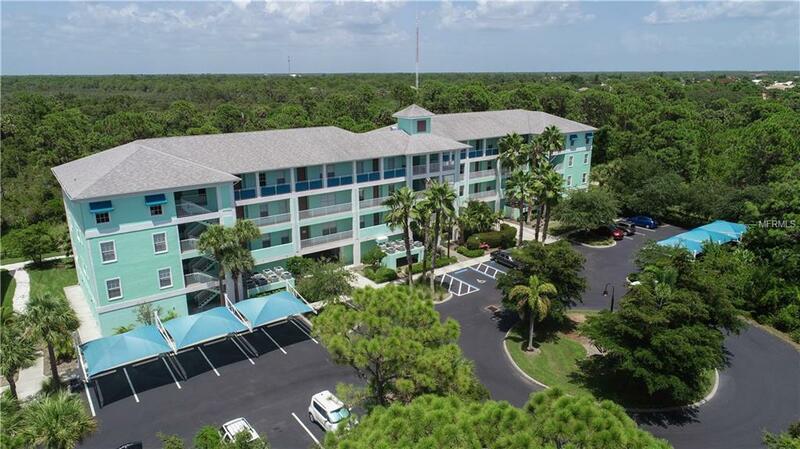 The condo offers unobstructed views of a nature preserve that features walking trails and access to the intracoastal for kayaking and other water activities. Just enough space to truly relax, in a resort style community. Where you can be as social as youd like or as private as youd like. Enjoy the large pool area, clubhouse, fitness facility, tennis and pickle ball, basketball hoop, volleyball, walking trails, grilling and picnic areas and much more. Cape Haze Resort is located just minutes from area beaches of Boca Grande, Palm Island, and Manasota Key. It is also minutes from area marinas if you want to keep a boat nearby. All youll need to move in is a suitcase. This condo has granite counters and tile flooring in the very functional kitchen and bathrooms. One other thing it has is a large storage unit on the ground floor for your toys!! Also, enjoy walking to dinner at 2 of the areas finest restaurants. Call for more info! !